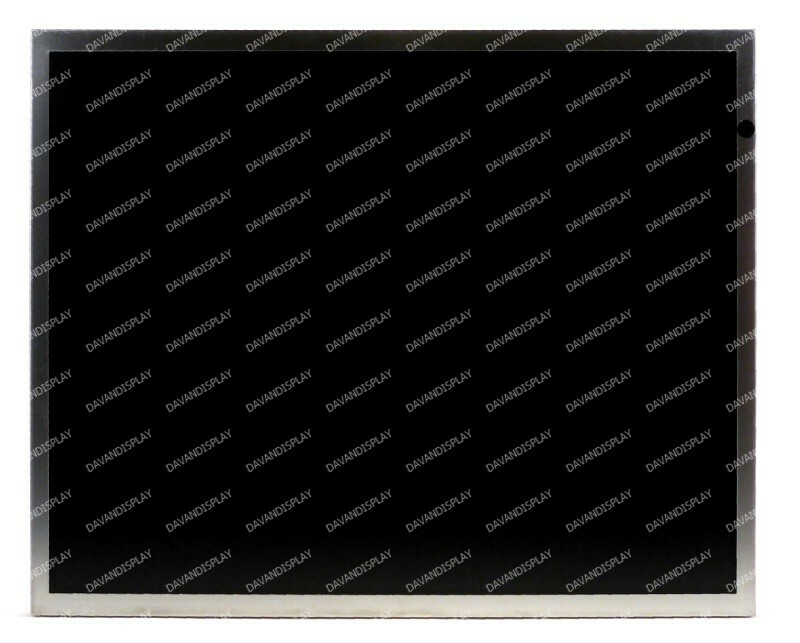 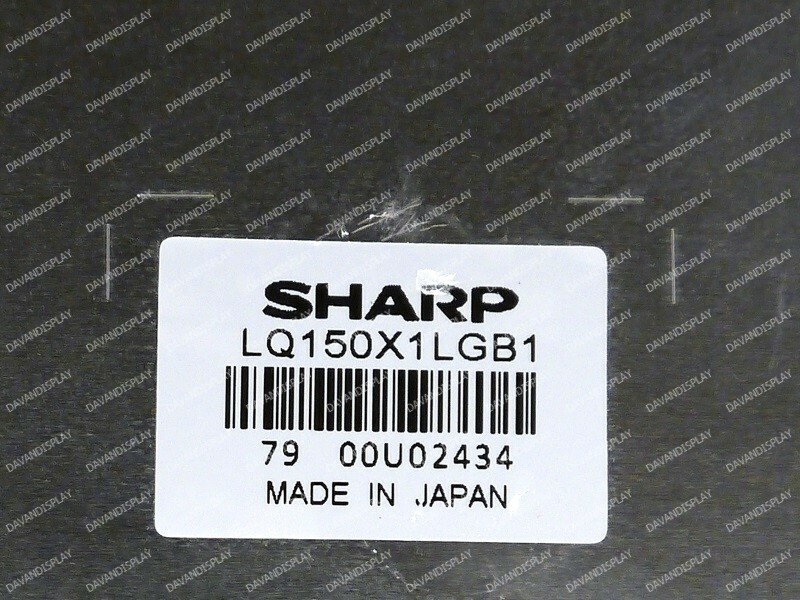 Sharp LQ150X1LGB1 15.0" LCD panel with a 1024x768 resolution and 4 CCFL backlights. 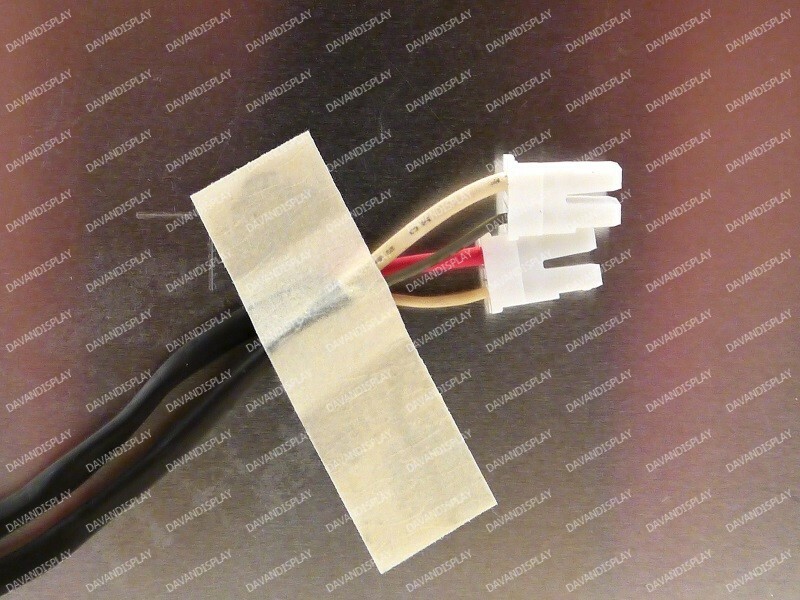 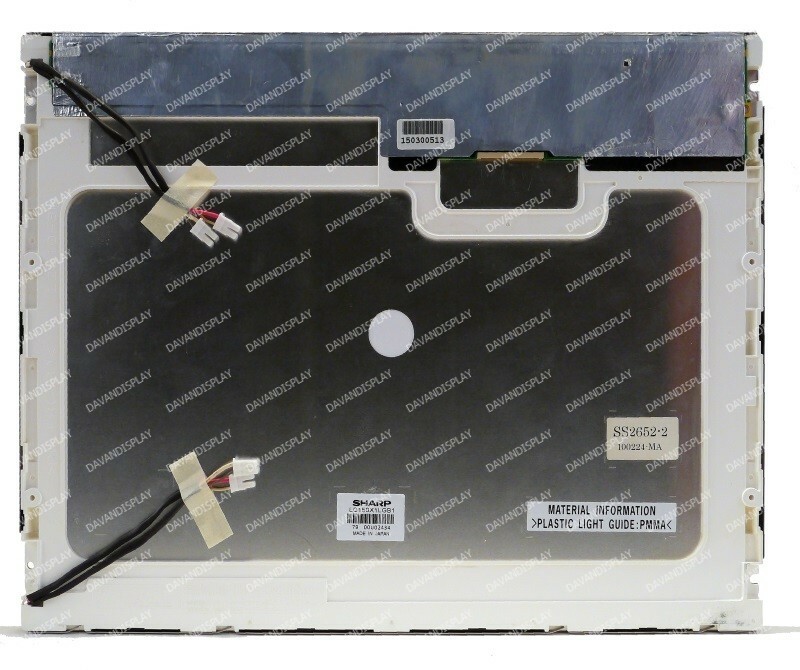 Employs a 20-pin LVDS input interface for display data. 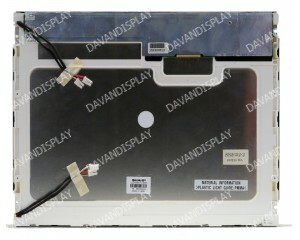 All of our LQ150X1LGB1 LCD screens are tested to guarantee that each display is working correctly.